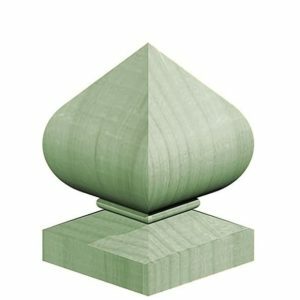 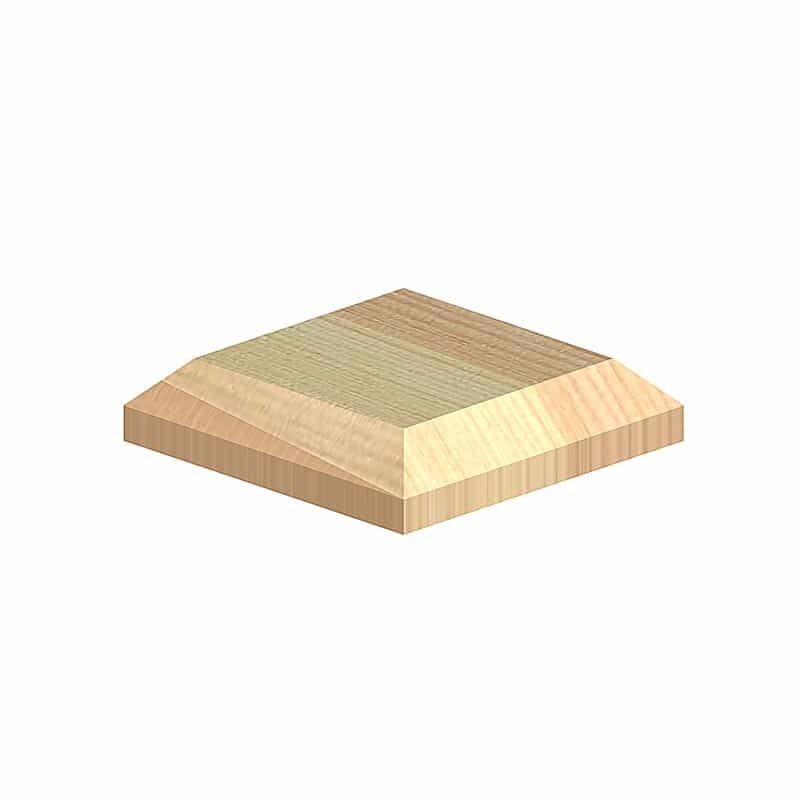 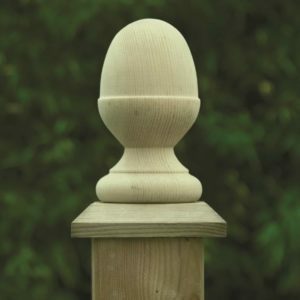 Why not finish off your fencing with our range of finials, post caps and panel caps in different shapes and sizes? 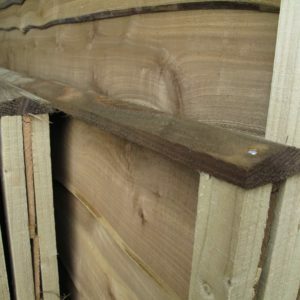 All are made from tanalised softwood. 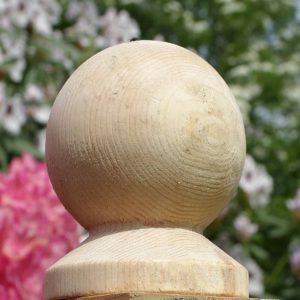 If you cannot find the size you are looking for, please contact us to see if we can make it for you!